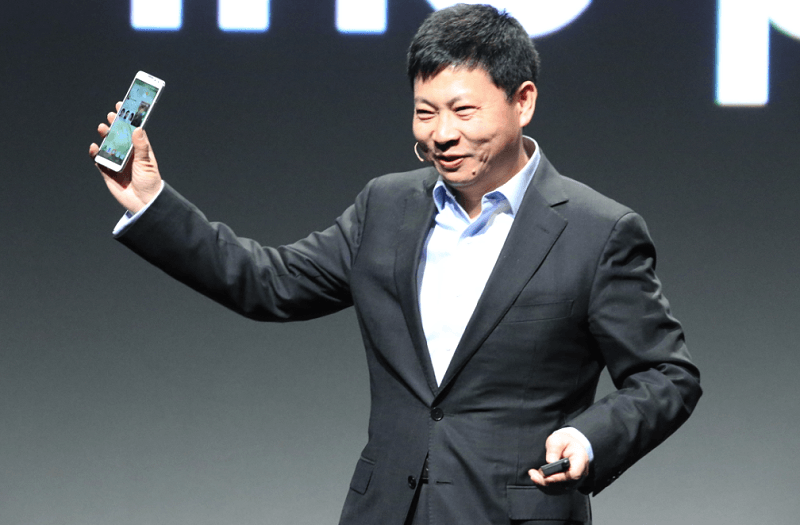 The two dominant mobile operating systems - Android and iOS - are here to stay according to Huawei boss Richard Yu. During a recent interview with The Wall Street Journal, the executive said his company has no plans to use Tizen, the Linux-based open-source mobile operating system backed by a bevy of companies including Intel, Samsung and Sprint, just to name a few. Yu said some telecom carriers have been urging them to build Tizen phones and at one point, they had a team researching the subject. The project, however, was ultimately called off because they feel Tizen has no chance to be successful. When asked if Huawei plans to build their own mobile OS, Yu pointed out that it's easy to design a mobile operating system. But just as Microsoft is finding out with Windows Phone, the problem is building the ecosystem around it. True enough, attracting developers to build for a new mobile OS when there are already hoards of users on Android and iOS can be a tough sell. Huawei is no stranger to using the Windows Phone OS as they've tried to push phones running Microsoft's mobile solution in the past. The problem is that it's just difficult to persuade customers to buy a Windows Phone device and it wasn't profitable for the company. As such, Huawei has put all releases of new Windows Phone handsets on hold. With Tizen and Windows Phone off the table, the only option Huawei has left is Android. Yu admitted that they have concerns about putting all of their eggs in one basket, so to speak, but they have no other choice. Fortunately, they have a good relationship with Google, he added.